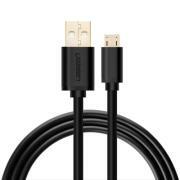 USB Cable for LG G Pad X II 8.0 PLUS T V530. Transfer data from your LG G Pad X II 8.0 PLUS T V530 to your computer. It is a Computer USB Cable for Data Transfer.